Clearly, knowledge and experience are valuable. Yet, passion and curiosity for sub-Saharan Africa are essential. 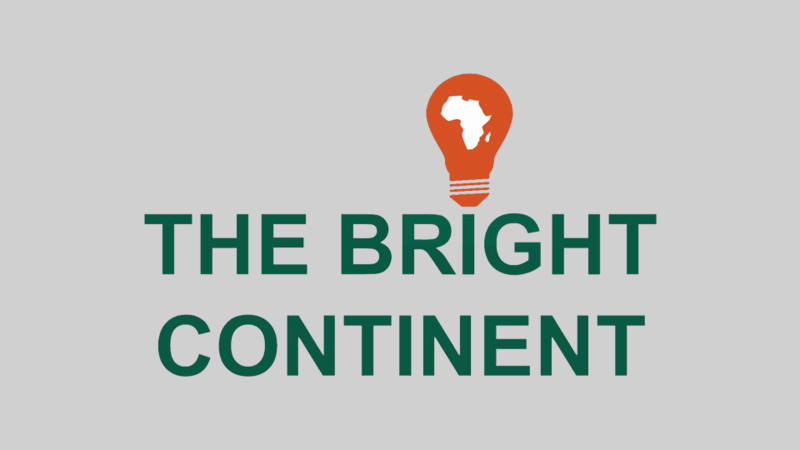 Do you share the vision of The Bright Continent and do you think you can contribute to our mission with original and refreshing content? Feel free to get in touch.